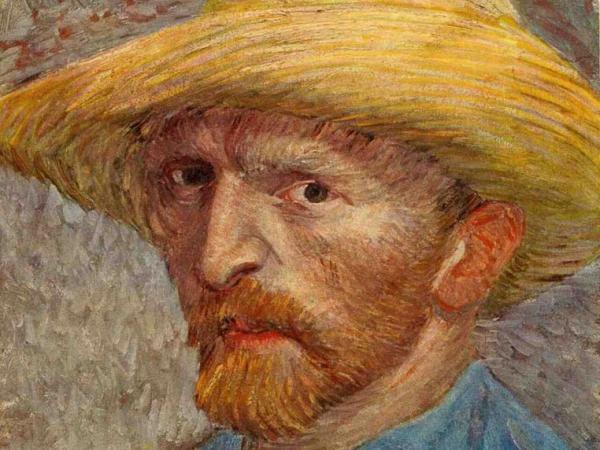 Tracing the footsteps of Vincent van Gogh, a misunderstood artist. 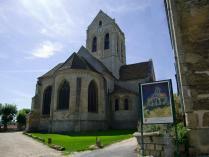 Auvers-sur-Oise: a haven of peace and tranquility for a convalescing man. Witnesses to the torment of a great solitary man: Docteur Gachet, patron and amateur painter, and Theo, the love of a brother…. 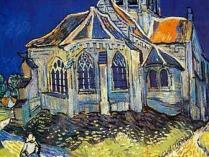 The town hall, the church, the Auberge Ravoux, the nearby fields: his last masterpieces. 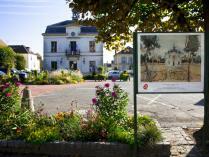 There are few places more touching than this haven of peace just 35 minutes outside of Paris. 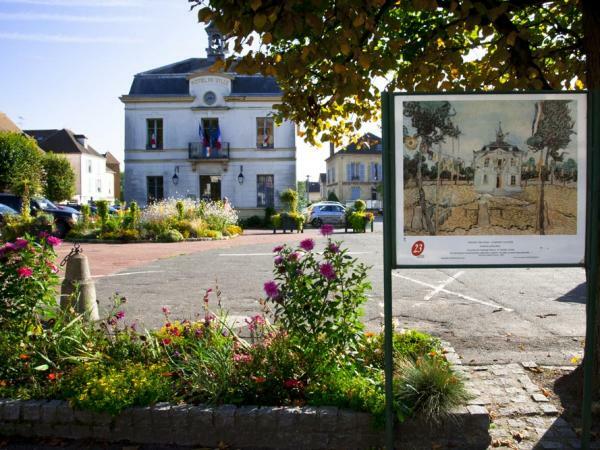 Most famous for being the resting place of Vincent van Gogh and his brother Theo, the small village idyll was home to many painters in the 1800s. The town’s buildings and green surroundings are protected: the town lies within the confines of a national park, so what van Gogh saw when he painted there is almost identical to what the visitor sees today. 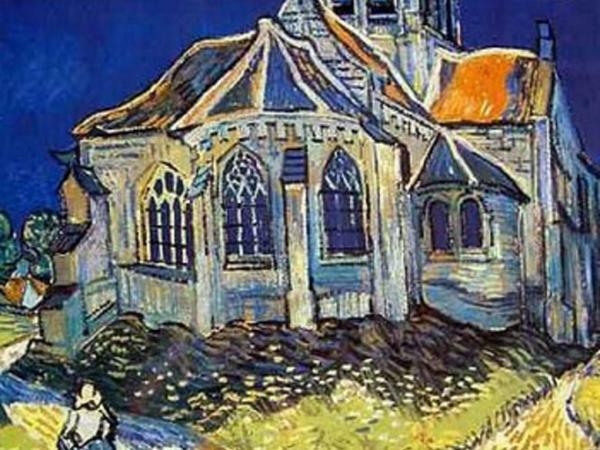 Relive with your guide the final moments of the life of the artist by following the pictorial and mortuary trail of van Gogh. Be moved by his tragic fate as you climb the path leading to his grave. From Thursday March 1 to Sunday October 28. Wednesday through Sunday: 10 a.m. to 6 p.m. Please note that on Saturdays, Sundays, and holidays, groups are welcome only in the morning.